Charity is shocked when she discovers she is being investigated. News of Pitsis imminent arrival in Turfloop begins a chain reaction in the Maputla house. Lucas reaches his breaking point, and a war long in the making is finally declared. Thembeka discovers why a face from Quintons past knows so much about his present. After accusing Klaus of doing nothing while their control over the Quarter crumbles, Elijah makes a move to take matters into his own hands. He receives an intriguing offer of support from Francesca (guest star Peta Sergeant), a beautiful woman from a powerful New Orleans family. In an attempt to bring the warring factions of the city together, the Mikaelsons throw an extravagant party, where Klaus offers Jackson (guest star Nathan Parsons) a tempting deal, Elijah and Hayely share a dance, and a violent fight comes to a surprising end. Finally, even as Marcel works on a new path to power, he continues to help Cami deal with her Uncle Kieran’s tragedy (guest star Todd Stashwick). The Golden Globe nominated James Spader of Boston Legal, returns to TV as Red, the FBIs Most Wanted criminal in this critically acclaimed show. In this episode a bank robbery creates an opportunity. Moss makes a big decision regarding his marriage. Gasta tries to figure out who’s to blame between KG and Moss. Mthunzi’s life is on the line. Lutendo swears to punish Thifhelimbilu and take her children away from her. Pat and Thuli are excited he lobola negotiations will be underway soon. 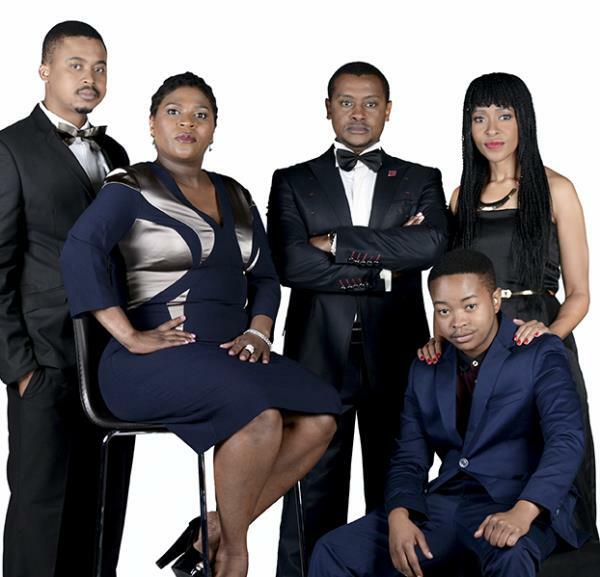 Katlego breaks up with Vusi and returns Thandaza’s bribe, forcing Thandaza to come clean to Vusi.